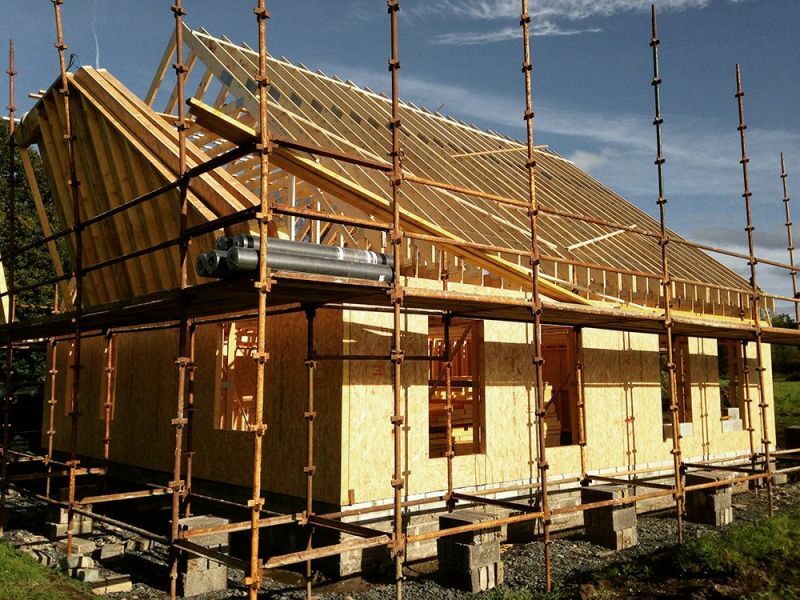 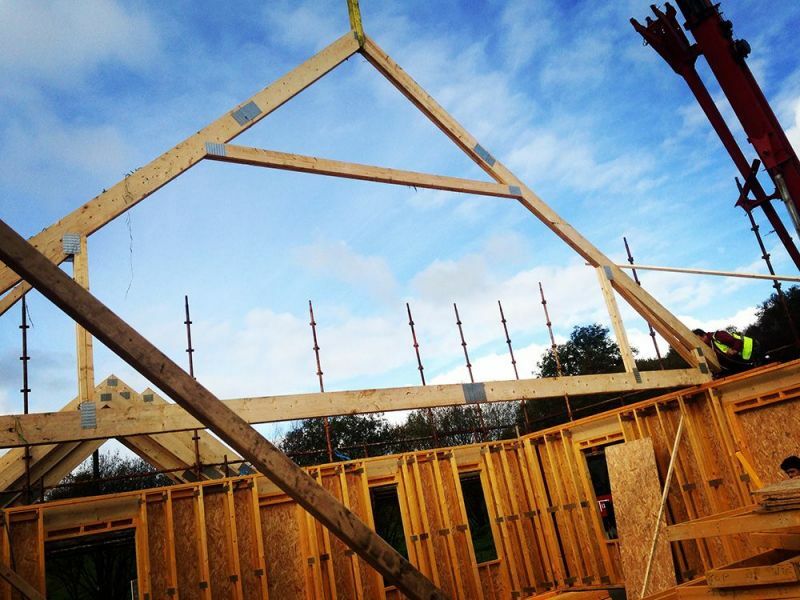 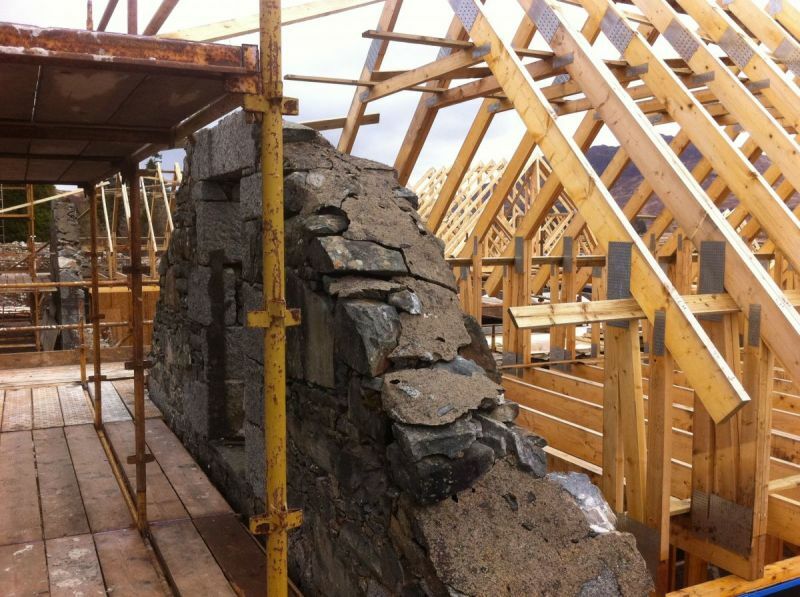 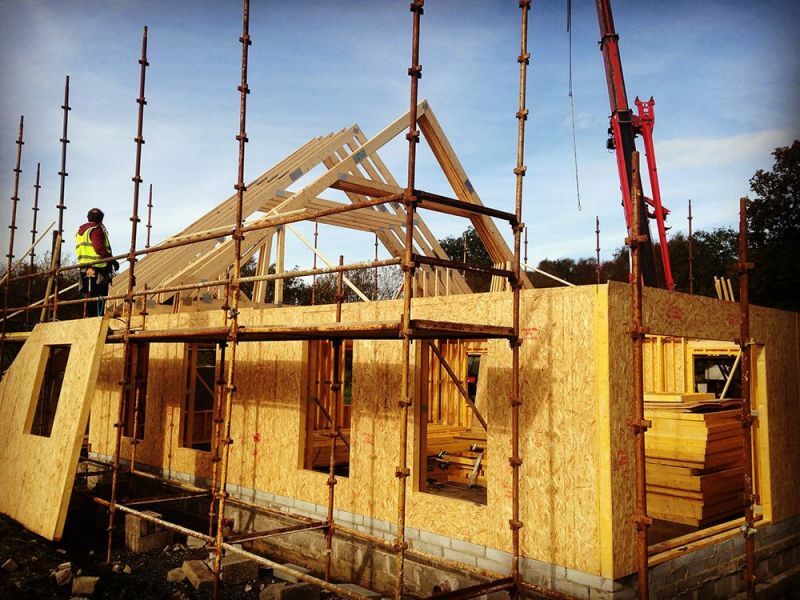 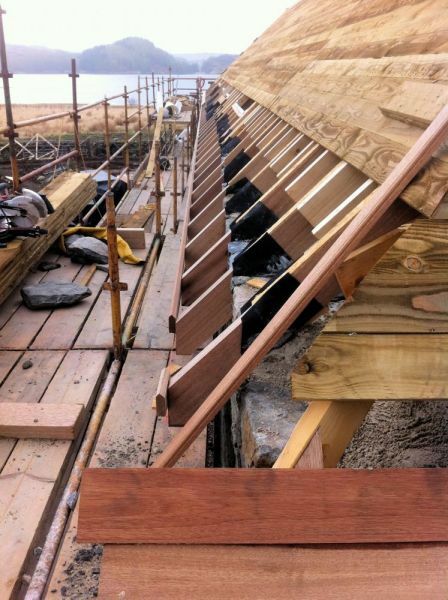 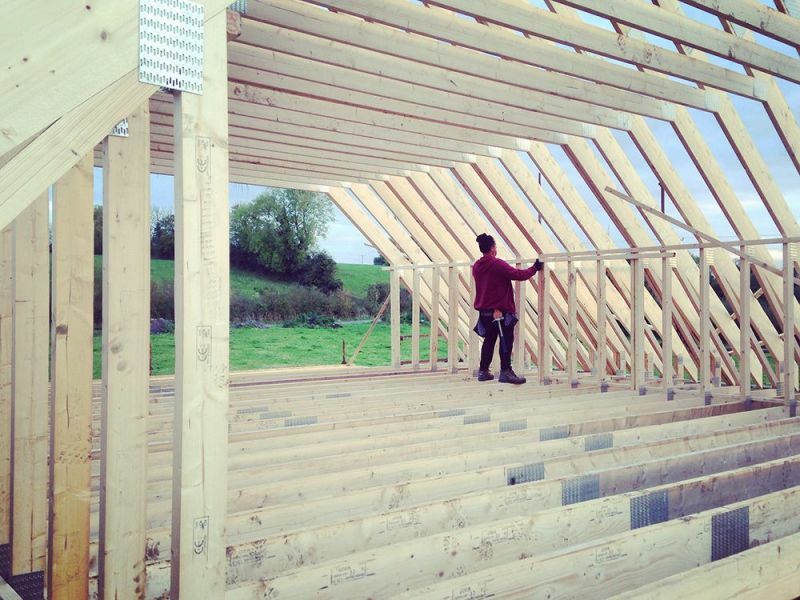 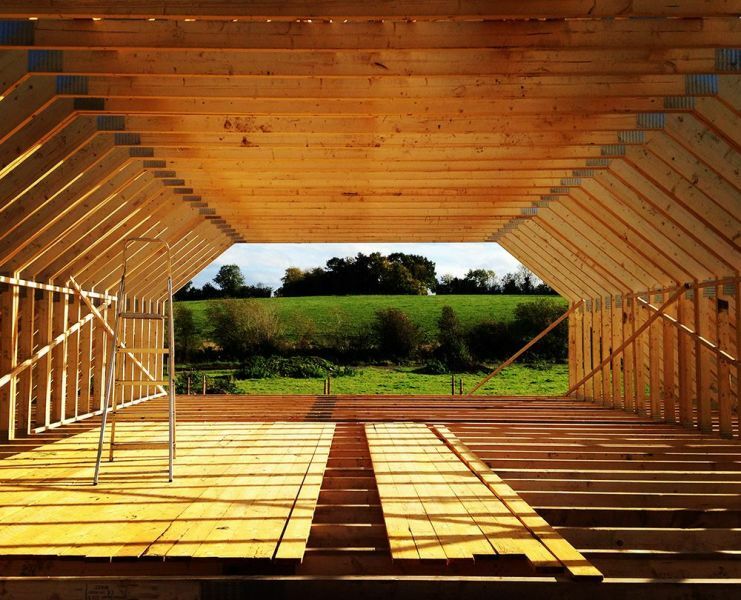 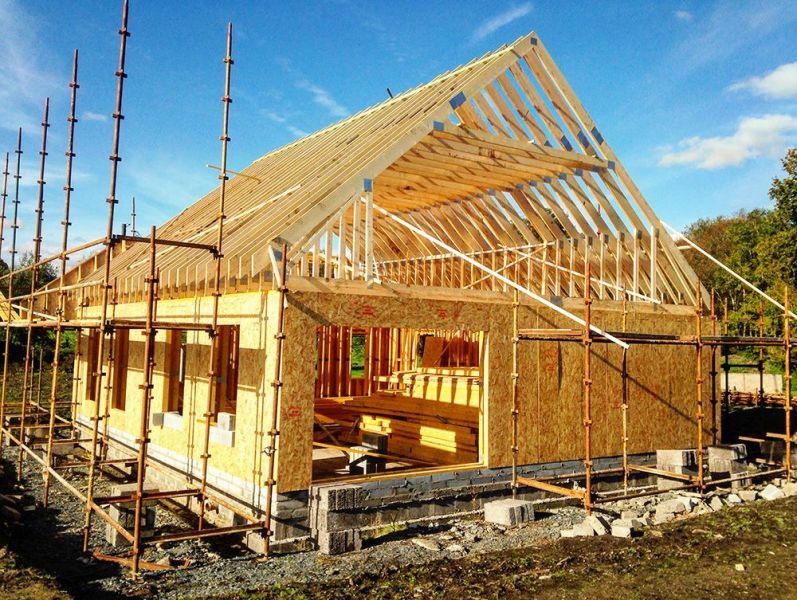 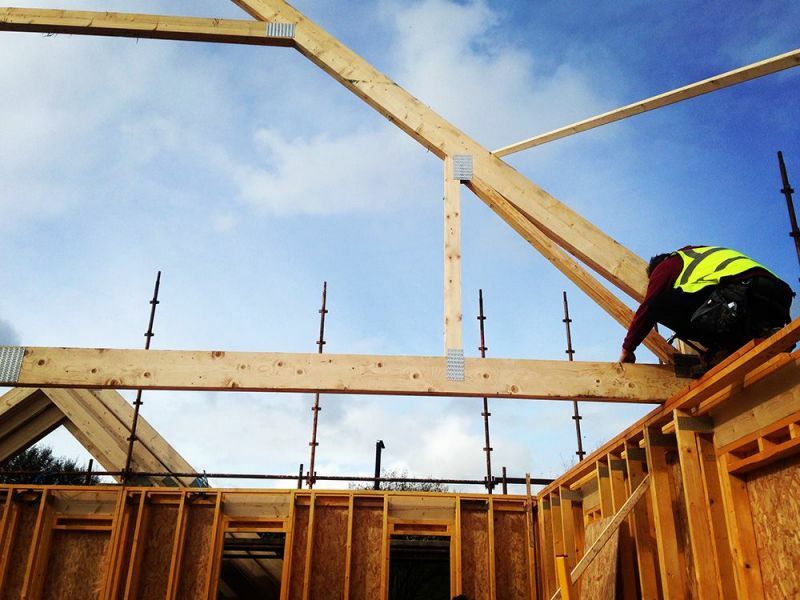 Innovative Home Solutions specialises in the design, manufacture and erection of timber frame houses and engineered timber products throughout Ireland and the UK. 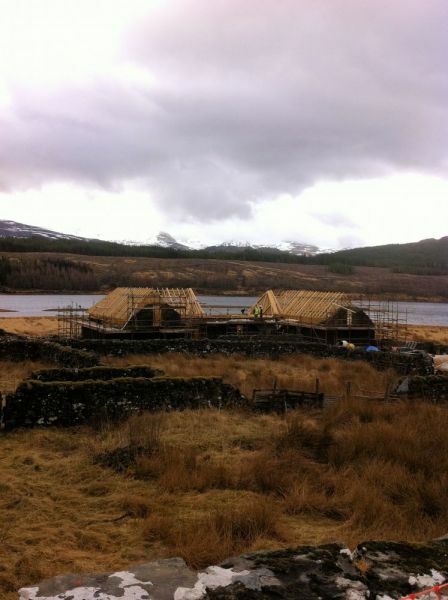 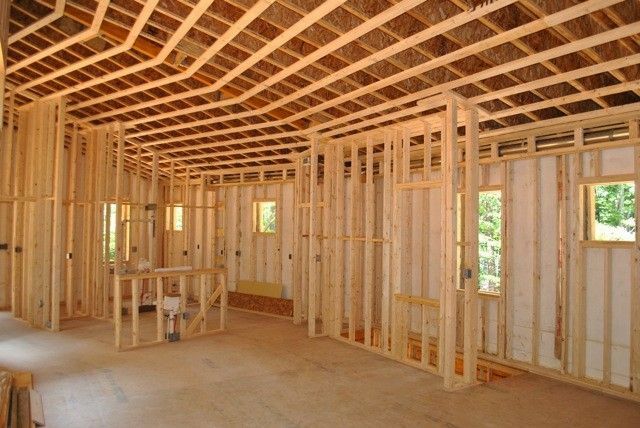 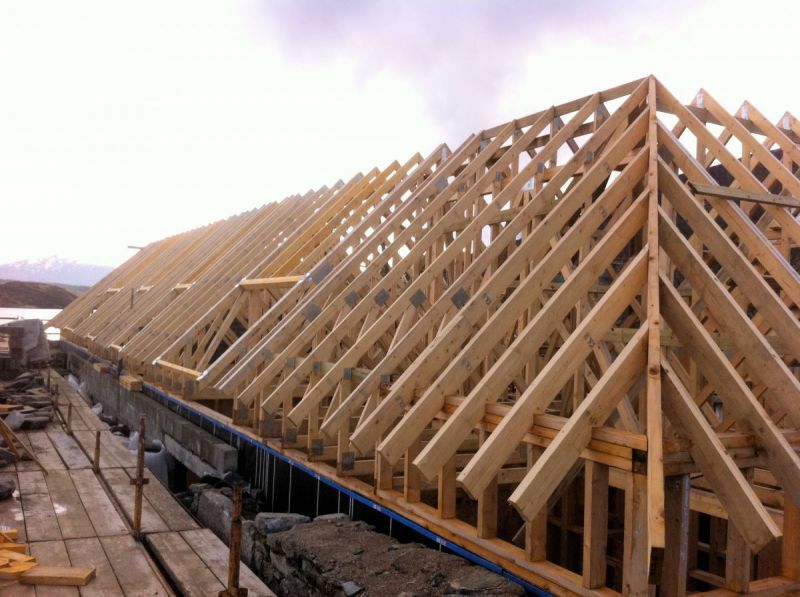 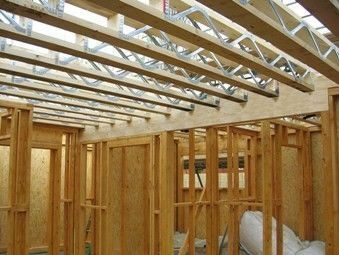 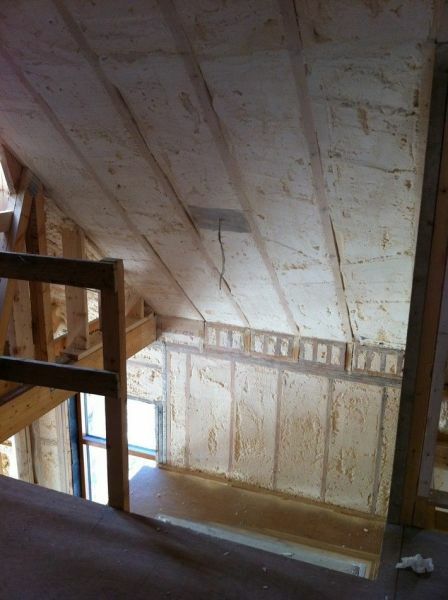 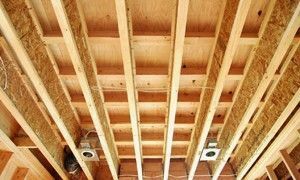 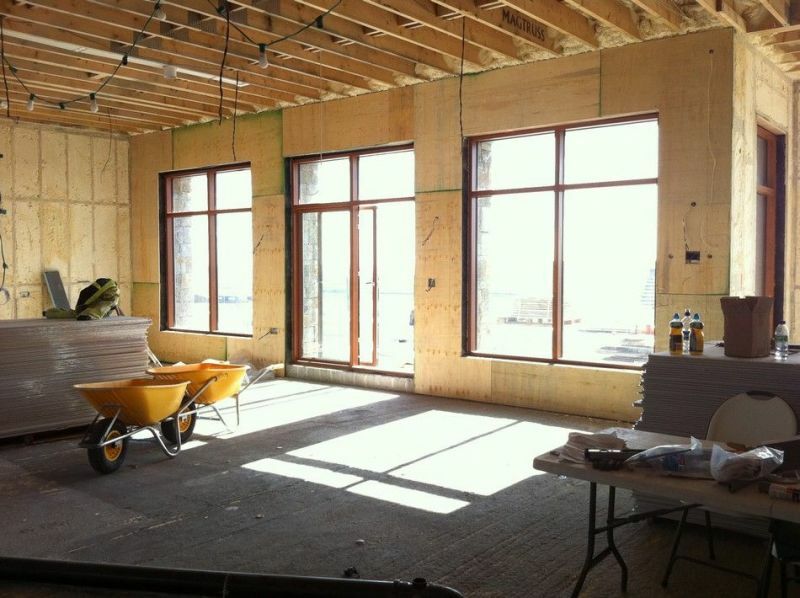 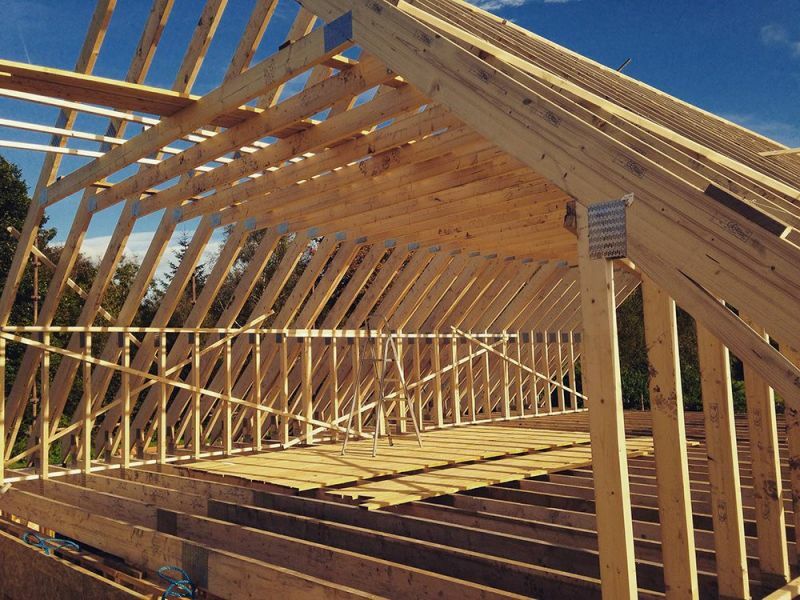 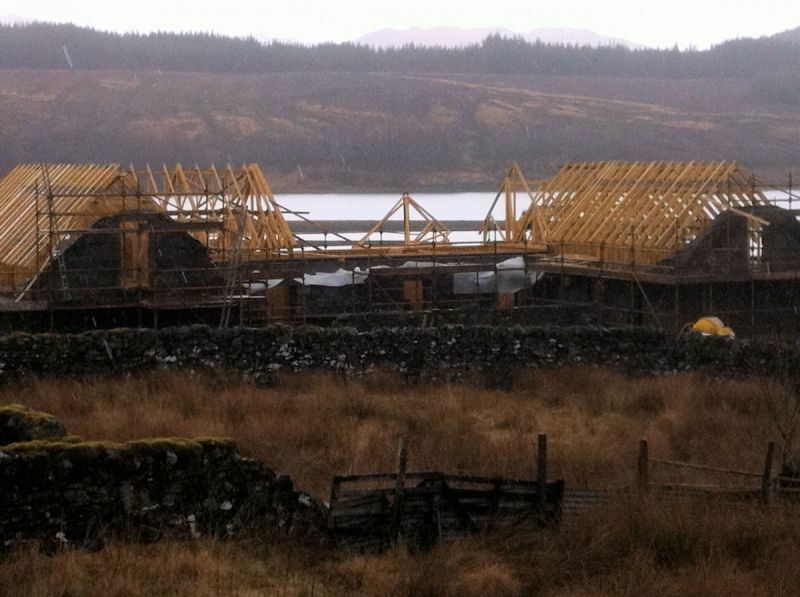 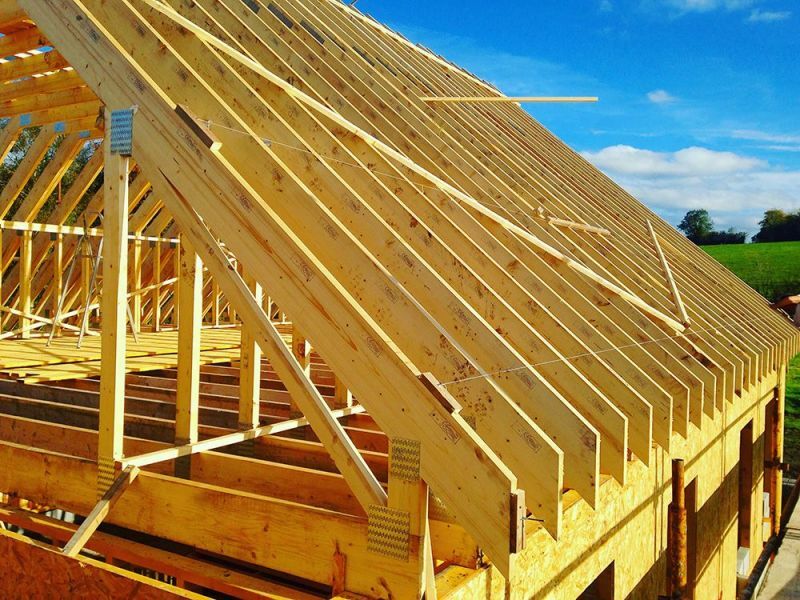 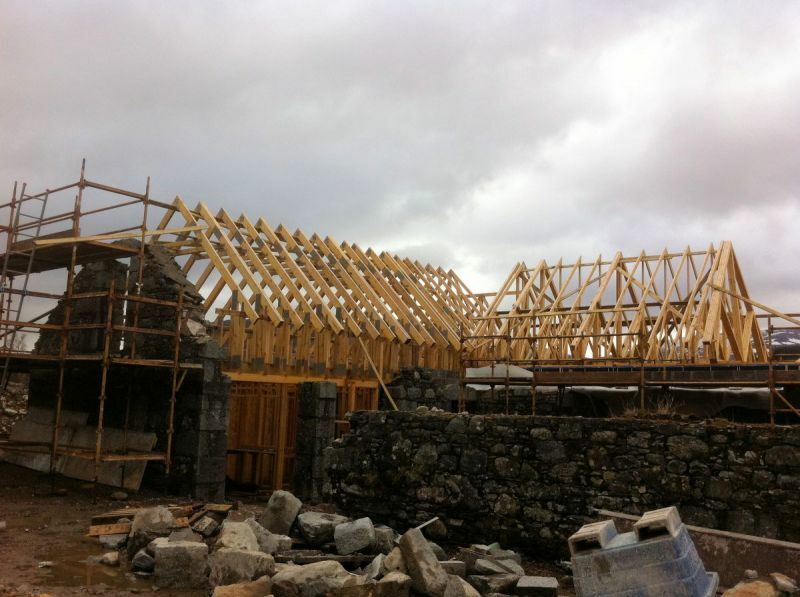 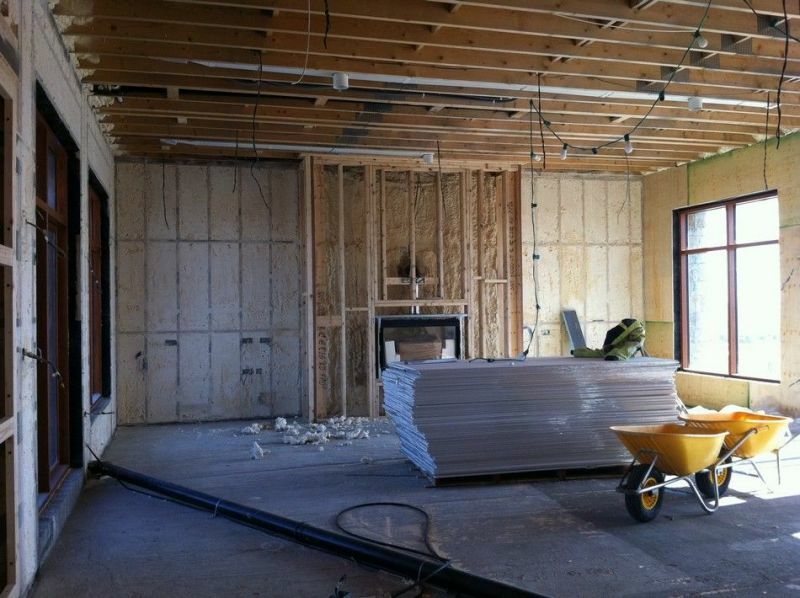 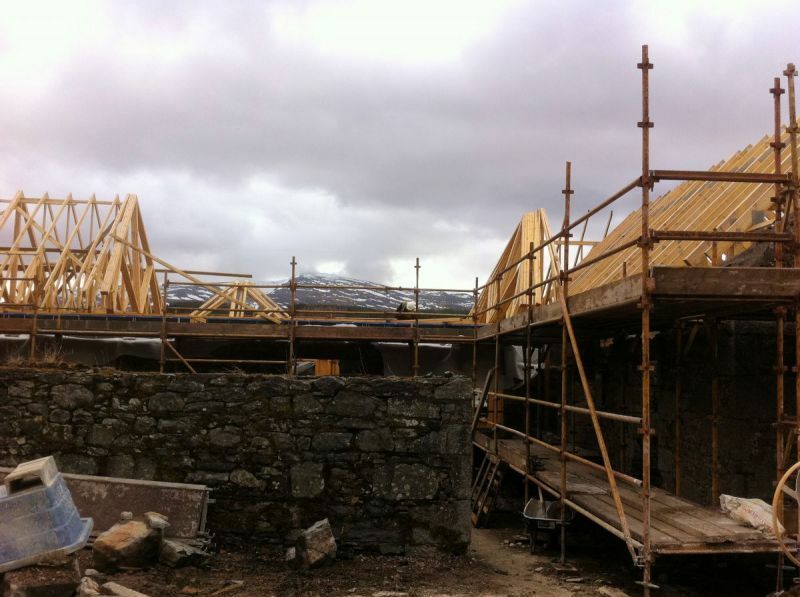 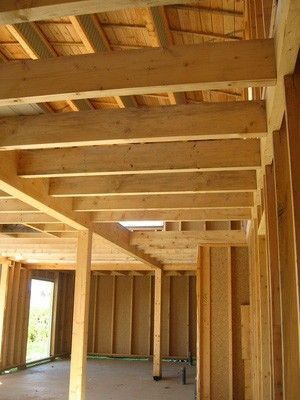 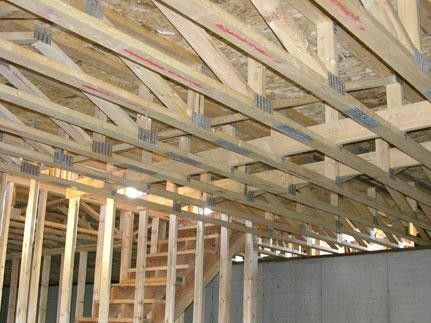 We offer fully engineered packages that including design, timber frame wall panels, floors, and roof trusses. 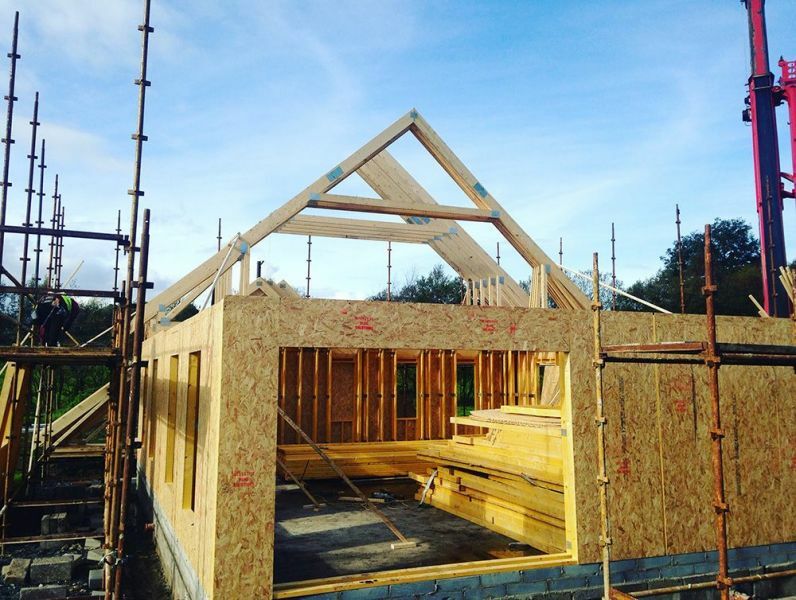 We can supply your timber frame house kit as a complete package including insulation, windows, external & internal doors, staircases and other components or just the frame itself. 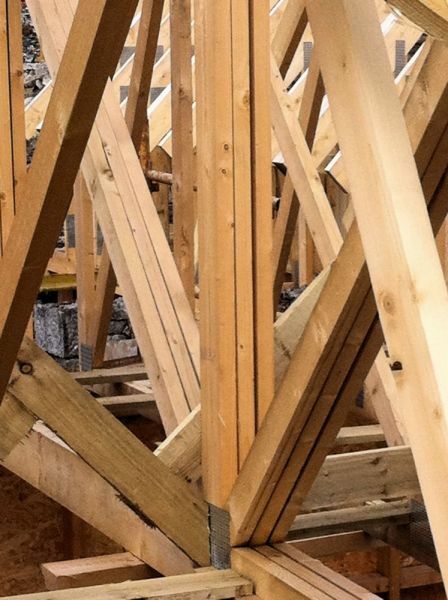 As well as supplying complete house kits, we also supply timber frame extension kits. 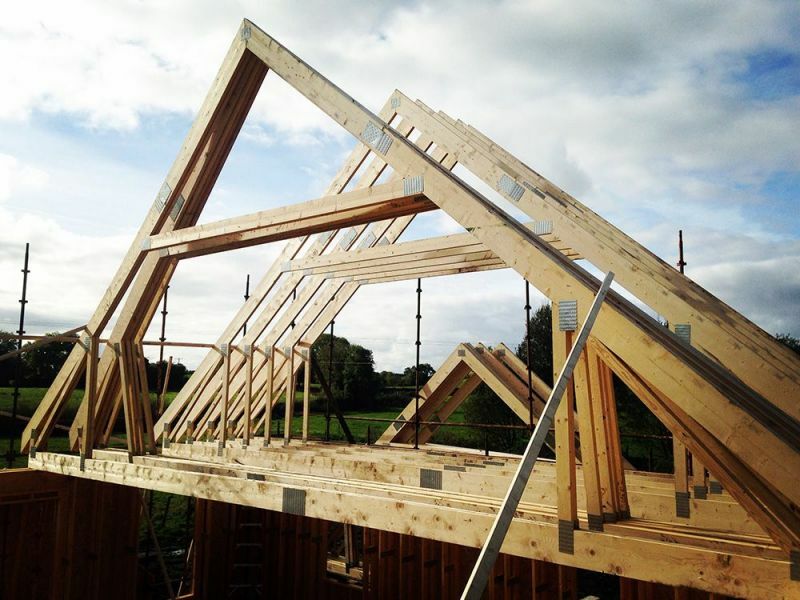 These kits are manufactured to the same standard as a house kit and contain the same components but just on a smaller scale. 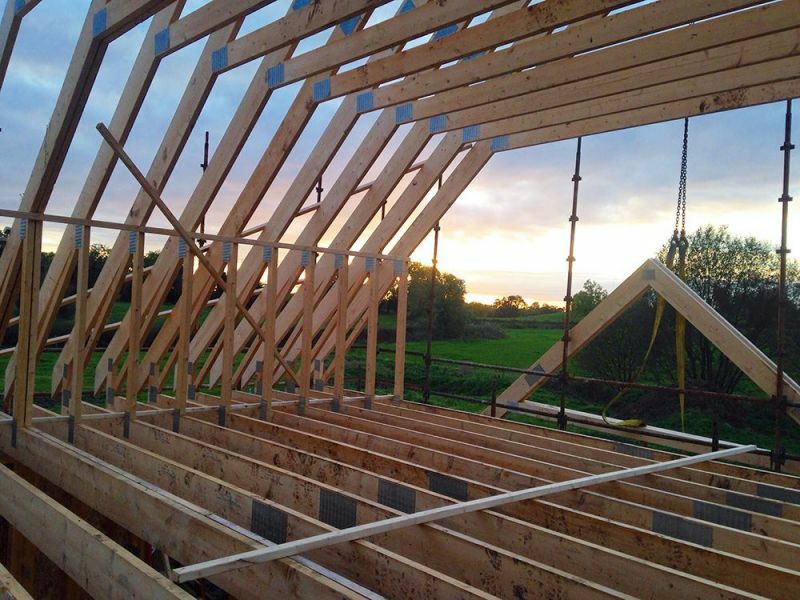 All the specifications and optional extras are available on the extension kits along with our continued support and advice. 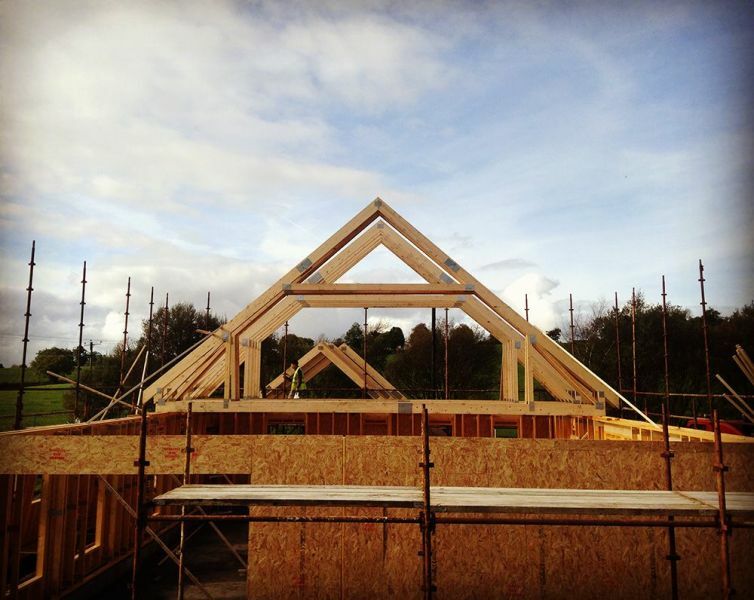 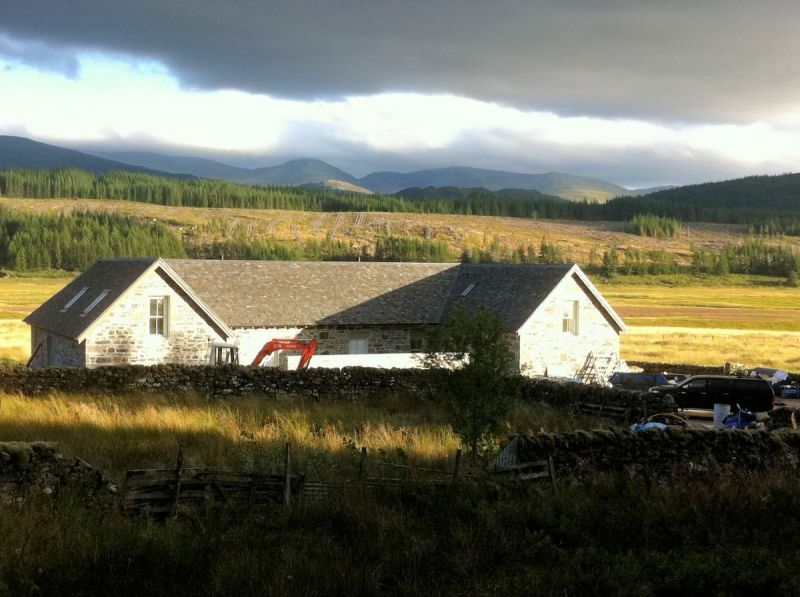 Why choose Innovative Timber Frame Homes for your project? 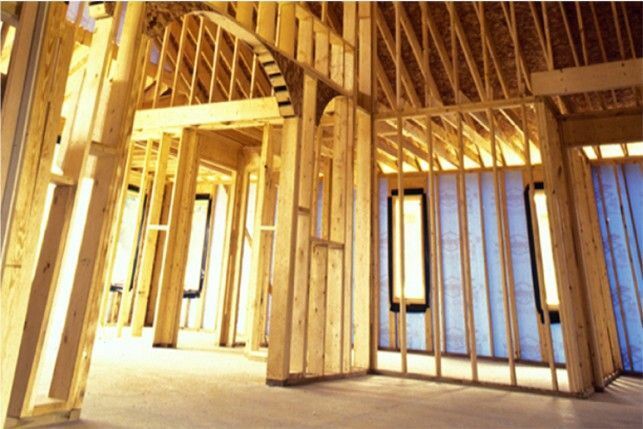 This typically adds around 10% to your build costs but you may consider that a small price to pay for minimal energy bills and increased comfort! 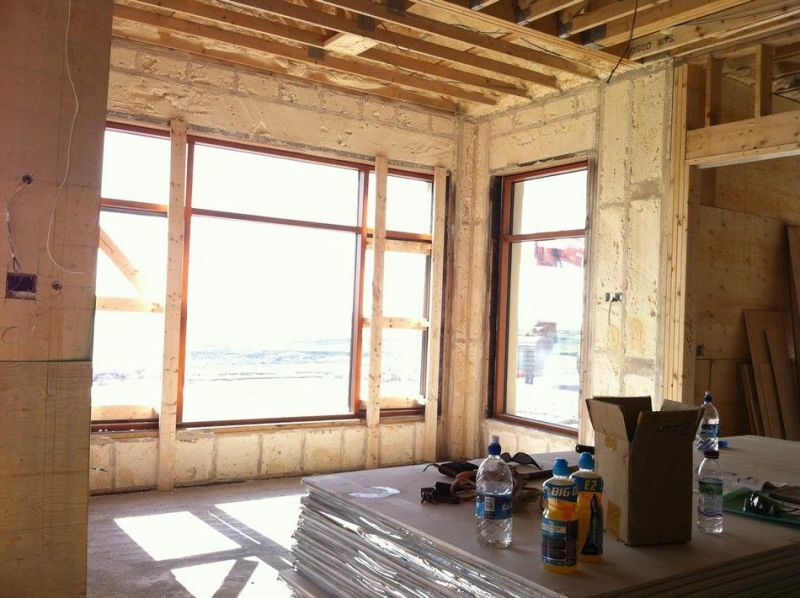 Cost effective closed wall system, enabling you to exceed current building regulations. 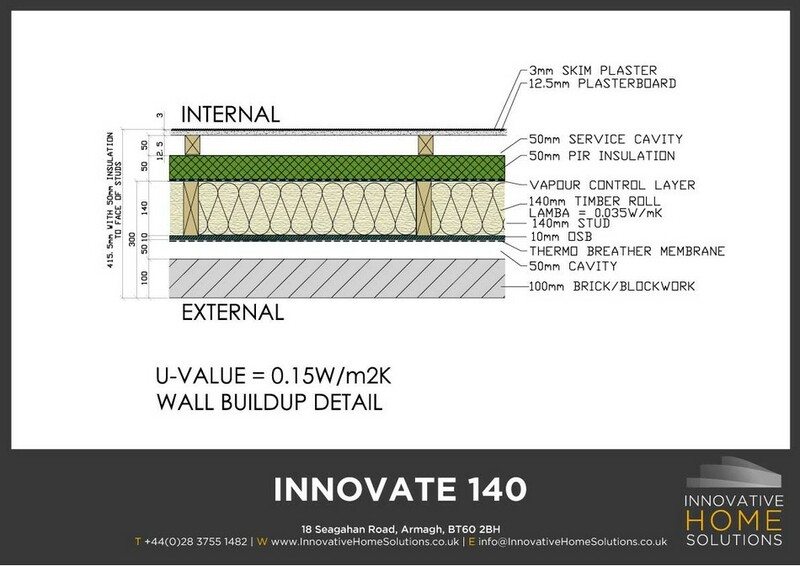 Achieving a U-value 0.15 W/m²K this this 140 x 38mm wall panel is sheeted externally with 10mm OSB and supplied with factory fitted 140mm Timber Roll Knauf Earthwool insulation, factory fitted reflective external breather membrane, factory fitted internal reflective airtight membrane and factory fitted 50mm service cavity. 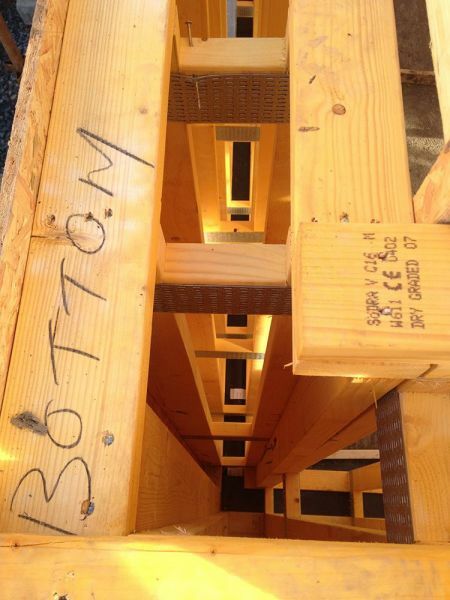 All external wall/floor joints are sealed and taped during erection. 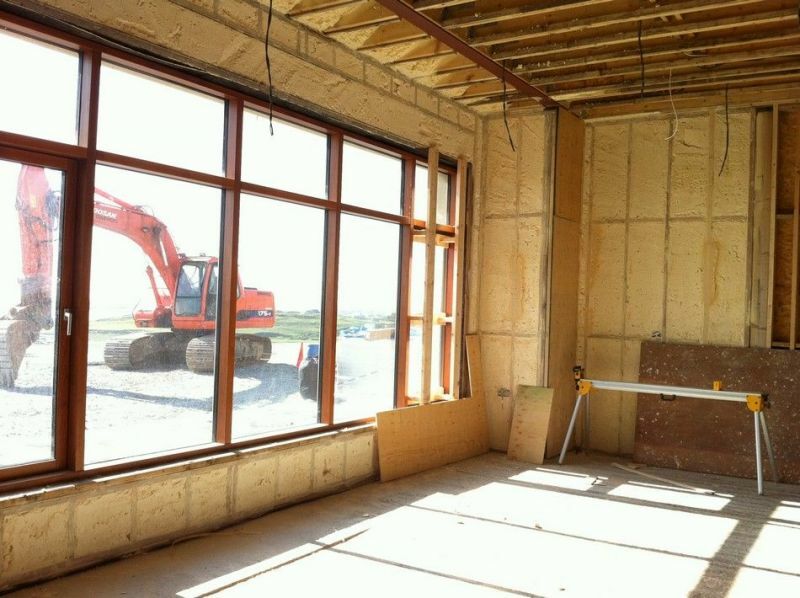 Passive standard closed wall system, enabling you to exceed current building regulations. 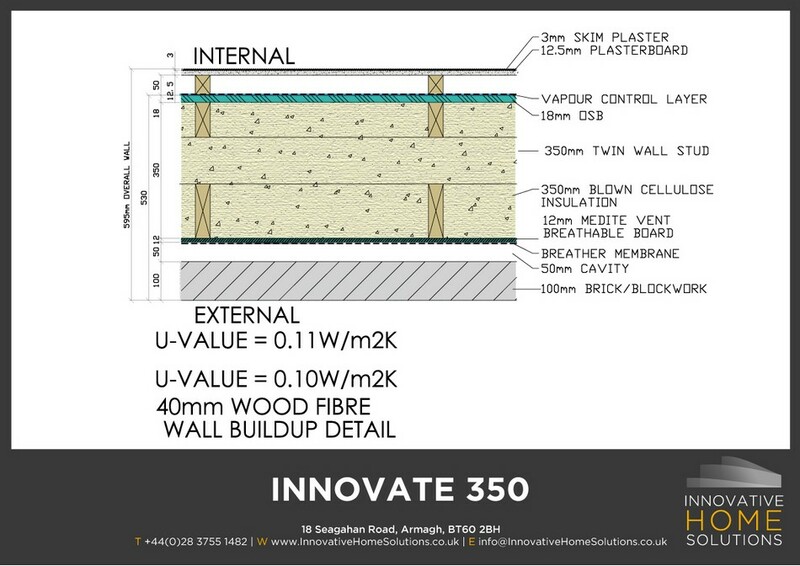 Achieving a U-value 0.11 W/m²K this 350 x 38mm twin wall system is sheeted externally with 12mm Medite Vent Breathable Board and supplied with factory fitted 350mm blown Cellulose insulation, factory fitted reflective external breather membrane, factory fitted internal reflective airtight membrane and factory fitted 50mm service cavity. 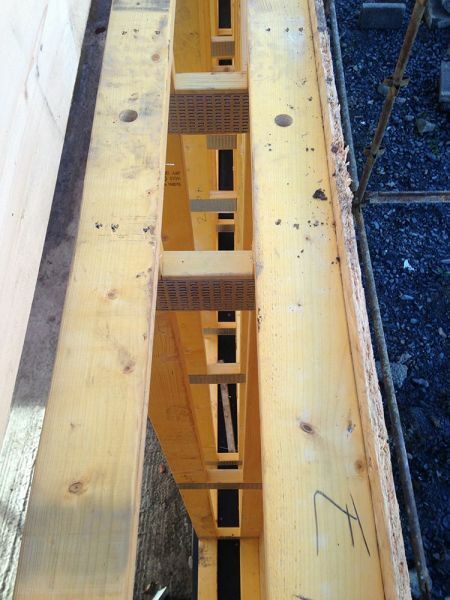 All external wall/floor joints are sealed and taped during erection.